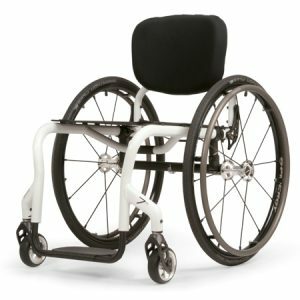 Suitable for most types of users, the küschall Champion has the driving performance and stability of a rigid wheelchair and all the advantages of a foldable one. Unique horizontal folding mechanism turns this wheelchair into one of the smallest traveling chairs. 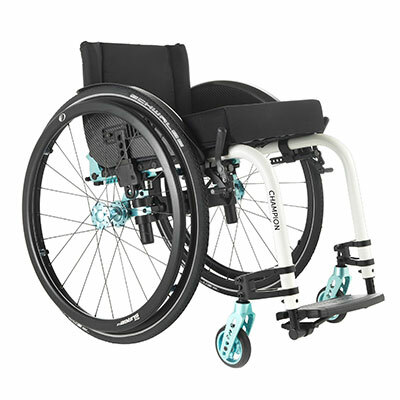 Standard soft locking mechanism on the backrest prevents it from opening when folded. Stepless adjustments at the front and rear. 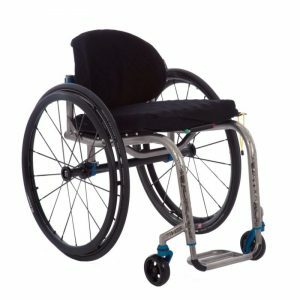 Standard aluminum frame and slightly upholstered backrest. Total weight unloaded: approx. 20.3 lb. Product Weight Capacity: 265 lb. 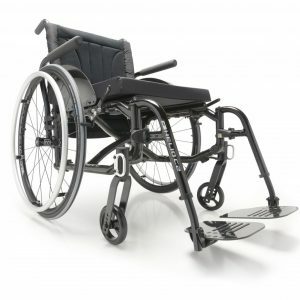 Warranty: 5-year frame and cross brace warranty, limited 13-month warranty on remainder of the chair. Please see website for details. NOTE: For more detail please refer to the full specifications brochure link above, or call Customer Service at (619) 427-2525. All specifications, prices, and product configurations are subject to change without notification. 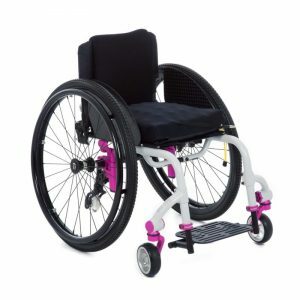 Accessories and seating products shown in the photographs are not necessarily included in the base price of wheelchair.